It is the mission of the ARC-BC, Inc. to ensure those appropriate and quality services are available and accessible to persons with intellectual disabilities and/or developmental disabilities throughout their life. Their services will be family and individual driven, proactive, and creative in their response to individual needs. Service delivery will be designed to provide a wide array of service options that can be tailored to individual and families’ needs. Community based service will promote family unity by natural family and community support systems and above all, enhance the quality of life of citizens with intellectual disabilities and/or developmental disabilities in Baldwin County. HIPPA stands for the Health Insurance Portability and Accountability Act, which is a federal law passed in 1996. The law outlines that agencies are legally responsible to protect the health information of the individuals they provide services to. 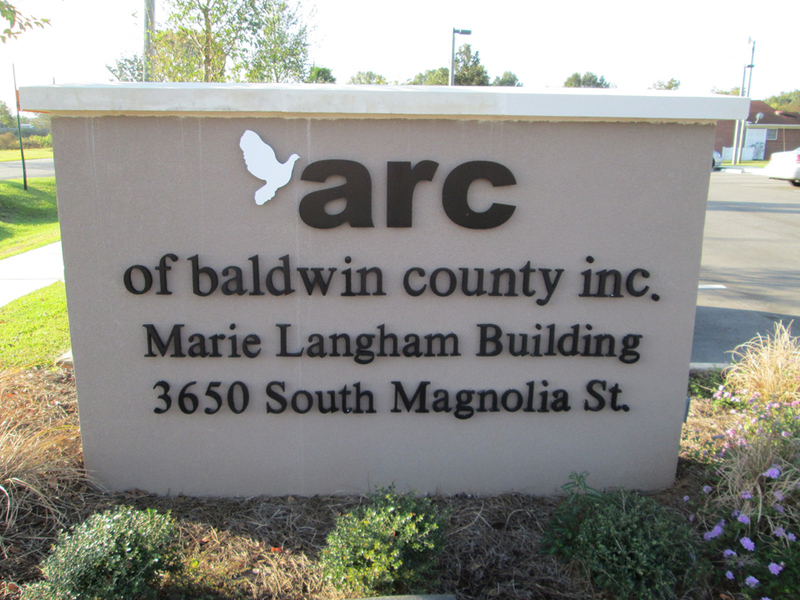 ARC-BC, Inc. keeps all files under lock and key. All medical and personal information for the individuals we serve are kept in locked cabinets or closets. Employees are trained on and expected to maintain confidentiality. Information about the individuals we serve is only shared with those employees who work directly with the individuals. Currently we have no announcements, but please check back often.